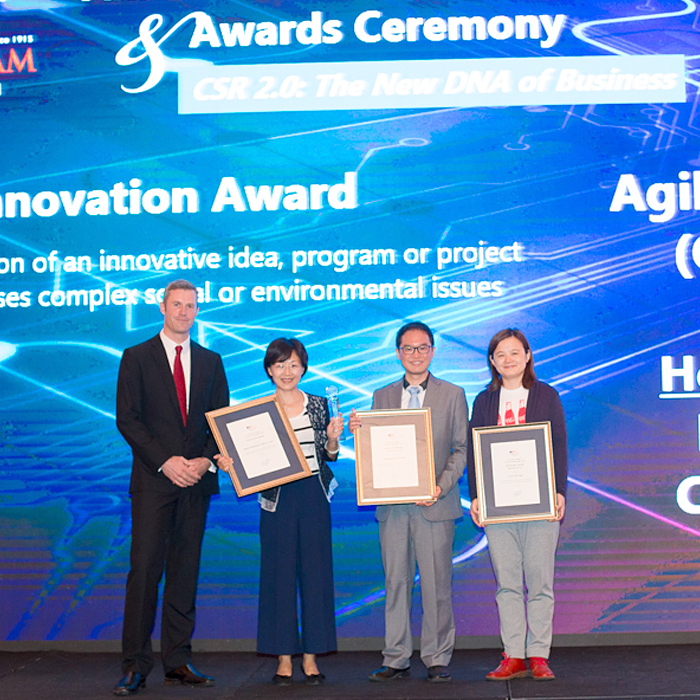 Agilent has won a Social Responsibility Award for its work to improve the quality of dairy products in China. When Agilent learned there were few safety standards for dairy products in China, the Agilent Foundation partnered with the Dairy Association of China to create a training and testing lab for 500 dairies in China. Since that project, China adopted major safety standards that are some of the strictest in the world. The American Chamber of Commerce in Shanghai is the “Voice of American Business” in China. AmCham’s annual Corporate Social Responsibility Awards showcase organizations that have made significant contributions to CSR and sustainability issues in China. Agilent leads the industry with products and services used throughout the food production chain, including incoming inspection, new product development, quality control and assurance, and packaging.